So, you finally bought your desired car and now you want to do some tuning. If you buy a new car, you are limited with the tuning because of the warranty, so that’s why in most of the cases the people buy a used car, so they not spend all the money on the car, but keep some part of the money for tuning parts (that was also my case). So, after buying a used car, the first this you need to do is to make a proper service, what mean replacing all the oils and fluids. Just to point here, first read the manual for the car, because same cars with different engines to use different oils. So, the first thing you need to do is to see what type of oil is specified for your engine. Also, the gearbox oil is good to change, even the gearbox oil is changing on higher mileage. If your car has a hydraulic steering, the car have a Hydraulic Fluid that you need to replace when done your service. Also is useful to replace the car Antifreeze (Coolant). Just to point once more, every car has specific types of fluids that are recommended by the manufacturer. So that’s why you need to study the car manual first before you obtain the fluids. If you get wrong fluids for your car the consequences can be fatal. One More Thing to Point Here – All the fluids have limited mileage. That’s why is important when you replace it to take a note what is the actual mileage of your car, so to know when you need to replace it again. Why changing of oils and fluids is essential for the car. Because in the most cases the previous owner will tell you that he had recently made all needed services just to get a higher price for the car. That why we made this suggestion to replace all oils and fluids. The next thing you need to check is timing belt kit. Usually, the timing belt kit gets replaced on 100.000km (65.000 miles). So, if the service history of the car show that the car is near to that mileage, or your or your mechanic’s inspection can tell that the timing belt is not in good condition, better to replace the timing belt kit because timing belt failure can ruin your engine. Next thing you need to check on your car for safety are the brakes. Also, for safety, you need to check the tyres of the car. 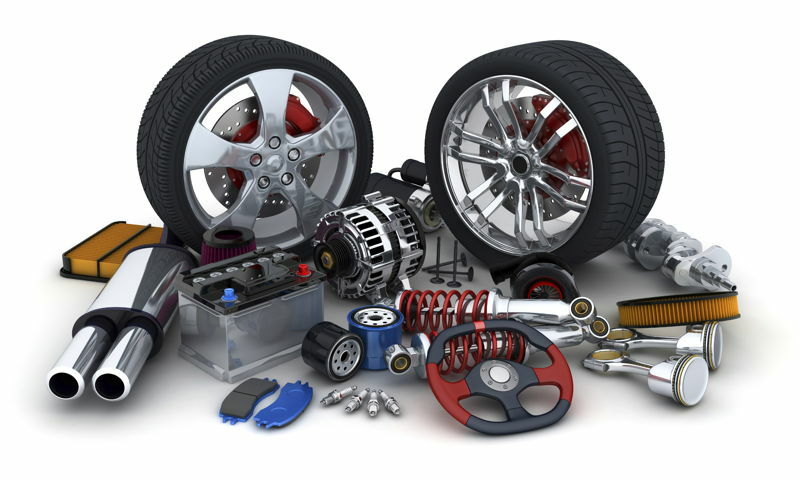 These are the essential things you need to check on a used car. In the next posts, we will talk about improving the performances of the car.